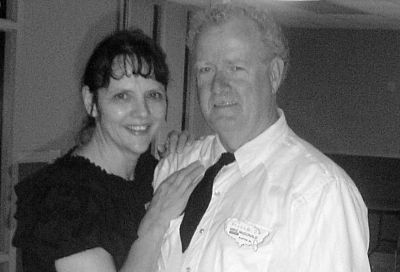 Cueing for Square Dance clubs in Ga, SC, & NC since 2004. Monthly Round Dance in Anderson, SC every second Sunday. 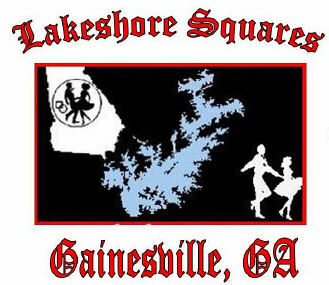 Cueing regularly for Currahee Squares, Lakeshore Squares, High Mountain Squares and Pacesetters. You can't think and dance at the same time. Our hobby is dancing and teaching others to do so also. Argentine tango, rounds, squares, and lines. at a square dance in Toccoa, GA.